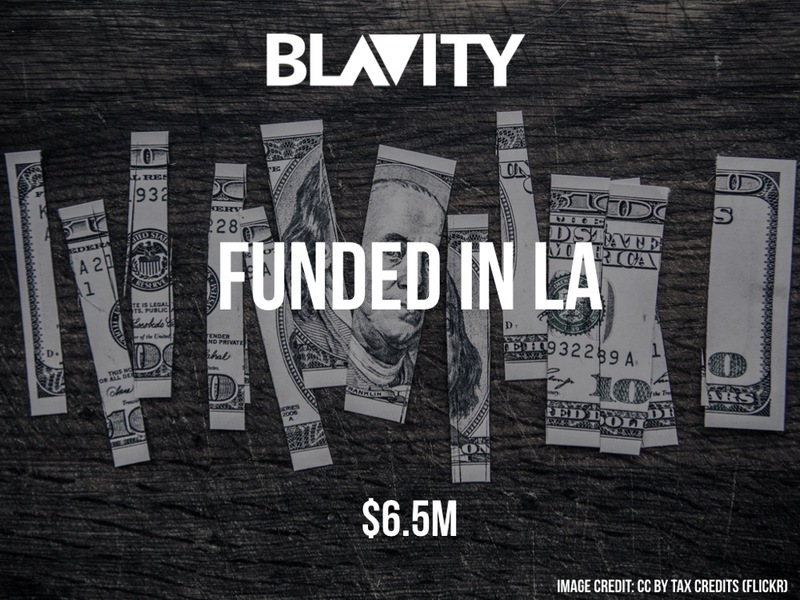 Blavity is the media brand that is creating content for black millennials, who have been underserved and underrepresented despite possessing multi-billion dollar purchasing power. Founded by Aaron Samuels, Jonathan Jackson, and Morgan DeBaun in 2014, it has raised $6.5M in Series A funding led by GV. The other participants of this funding include Comcast Ventures, Plexo Capital, and Baron Davis Enterprises.